On occasion the school may need to close with little notice to parents. It is not an easy decision and we have to carefully risk assess the situation. Do not send your child to school in the snow if we are closed as there will be no staff available to supervise them. 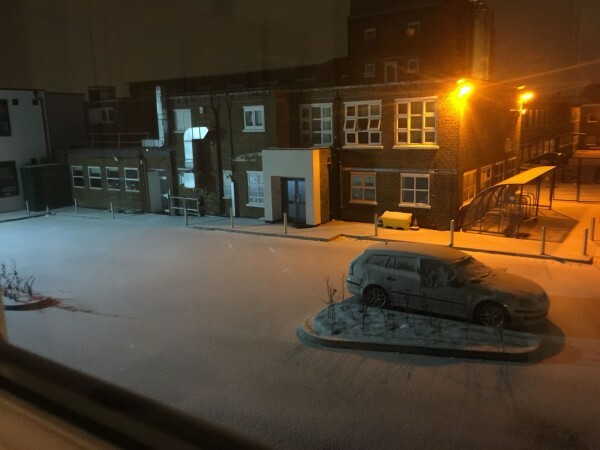 Please note that we will only close the school if snow severely affects transport preventing staff from coming to work and if conditions are unsafe for pupils.